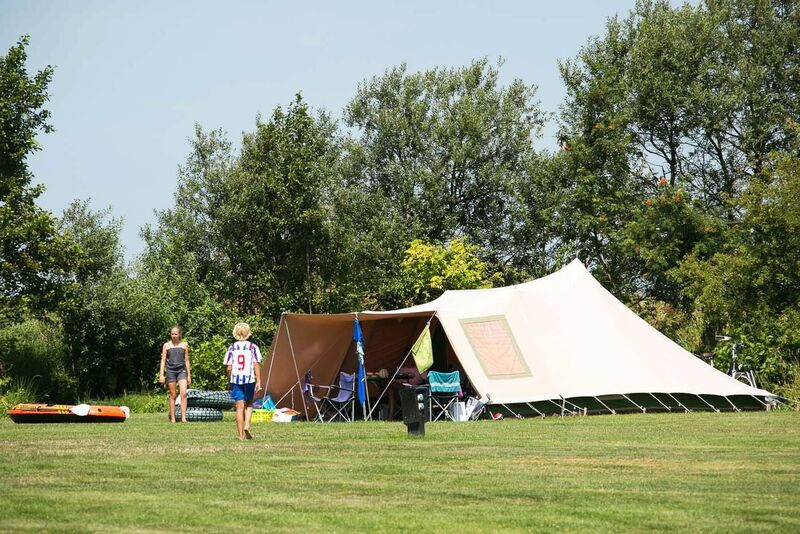 On Holiday Park De Kuilart you can camp with your own tent, (folding) caravan or motor home on a standard pitch. These pitches are located around the first sanitary building, centrally situated with a 16A power supply, around 70 square metres and the pitches are car-free. Are you curious about the location of the standard pitches? Download the park plan and take a look at the pitches 131 until 144 of Holiday Park De Kuilart as well as the location of the swimming pool, playgrounds and other facilities. Holiday Park De Kuilart uses KPN Hotspots. Per camping pitch you will receive one Wi-Fi code for one device. Extra Wi-Fi codes can be bought at the reception. Are you a customer of KPN? Then the use of hotspots is often free, but only if you bring your own log in codes with you.